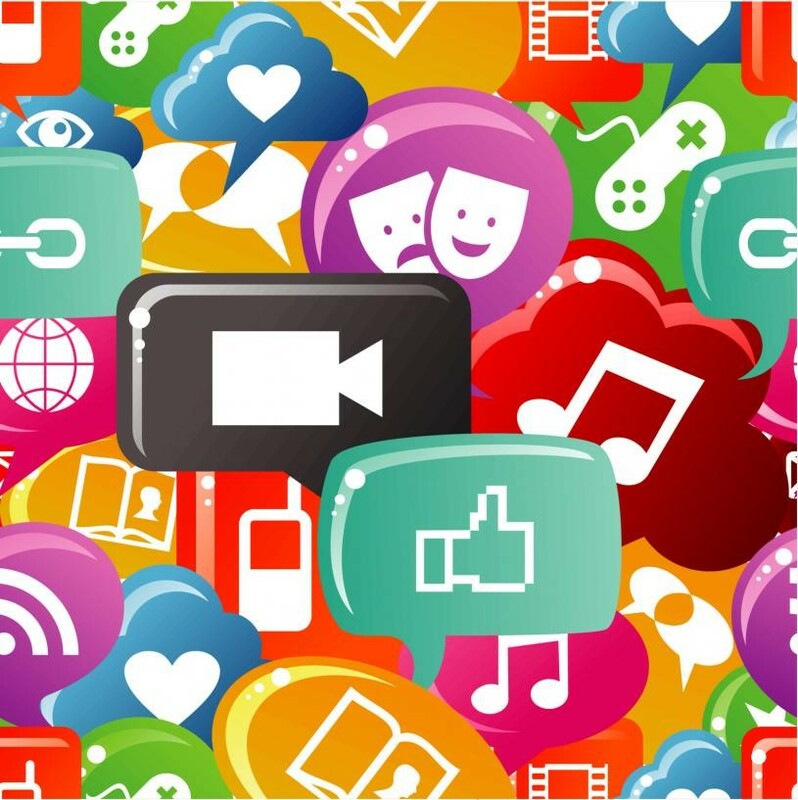 Is Social Media Marketing Really that Important? Is Social Media Marketing Really Important? 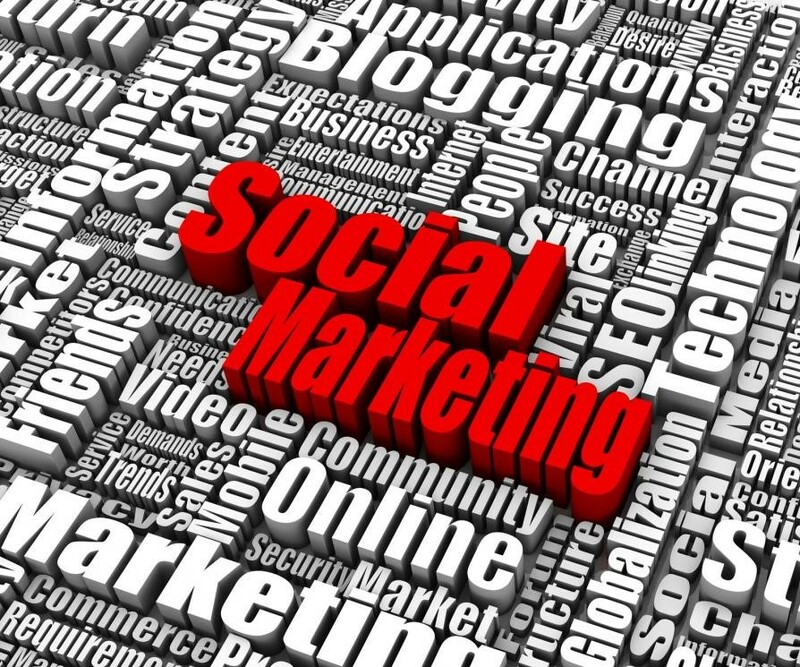 We have been hearing about the importance of social media marketing for years now. Everyone tells you about how you need to be more active on social media and how it can change the way your company is perceived by the customers. You may even have become more active on social media but may not have seen much of an effect. So if you are wondering about the importance of social media marketing, let us tell you right now what is may be one of the most important marketing strategies right now. The whole thing is intricately tied to SEO and helps you a lot in climbing the rank among your competition. To understand why social media is so important, you have to understand the context about how it came to be so important. Till a decade ago, SEO used to be very simple. People knew that you had to mention the keywords a set number of times and that they had to link their articles in other web pages. The way search engines worked back then was that they would rank pages based on how relevant they thought your webpage was according to the keyword. Let us explain through an example. Consider for the example’s sake that you run a carpet business. This means carpet is your keyword. Now what you would have to do to optimize your page to make it show up in the first page of search results was to mention the word carpets one time per hundred words. Then you would take the link of your website and publish it on other websites. Google (or any other search engine) would then check out your website, see that the word carpet is mentioned a lot, and that other websites are linking to you as well. The fact that your website mentioned the word carpet made it relevant, and it being linked from other websites made it trustworthy, as the thinking was that since other websites were linking to you your website must be trustworthy. During this time SEO was extremely simple and anyone could do it but it soon became a problem. It was too easy to game the system, there were whole industries which did nothing but link to other pages to manipulate the search results. This was hurting the search results as the actual good websites would end up being demoted and in their places manipulative websites would show up. This was a huge problem for search engines which caused them to keep tweaking the algorithm to rank pages but the SEO experts would find out how the new algorithm works and start working accordingly. Finally, with the advent of social media, search engines had a great way to judge websites. Social media provides search engines a great way to judge pages. Social media is based on people sharing things and talking about them. Thus, any page that has good shares on social media and has been commented about by many people will end up ranking high in the search results. This works great for the search engines because they can now rank pages according to human interest, which is what they had always wanted to do. They now knew how to keep their search engines from being manipulated. This is why SEO experts these days focus on social media presence. Now let’s see how SEO will work now on the carpet example we previously used. If you are a good carpet seller then your Facebook page will have likes and activity. People will mention your name on Facebook or Twitter when they are planning to buy carpets. Thus, your website will be ranked higher than before. The normal SEO rules still apply; you still have to ensure that your website is optimized properly. But what used to be the whole process is now just the first qualification stage. Once your website is considered relevant, the trustworthiness of it now depends on how it performs on social media. Nowadays, any legitimate SEO expert you refer to will talk to you about how important good content is. The reason behind this is very simple; you will only be able to succeed on social media if you have good content. SEO is now based not on manipulation of search engines but on actually making your website good enough that it deserves to be among the top results on search engines. To understand the need for social media, just think about how you use Facebook or Twitter. Would you talk about or share a page that did not have good content? Would you comment on a post you did not find interesting? You would not, and thus content is the king of SEO. Your website needs to be helpful and attractive. It needs to have what readers want; anything else will result in your website being ignored, both by people and also by search engines. Even Facebook has started judging such websites. There was a time when you could create a blog post or article with a sensational headline and see it gain traction on Facebook. This isn’t true now as Facebook actually tracks the amount of time people spend on a link. If people open the page but close it quickly and go back to Facebook it sends the message that the link isn’t interesting, and Facebook stops showing it to other people. This was instituted due to annoying articles known as ‘clickbait’, because they bait the reader into clicking with a false promise. On the other hand, if people spend a lot of time on your website then it will be shown to other people too because it will be judged as being interesting. Social media isn’t just all Facebook, even though Facebook is the most popular social media website out there. We also have many other social media avenues being used by millions of people. The key to unlocking your social media potential is to learn where your audience lies. Facebook and Twitter are usually used by pretty much every age group, so it does not matter what type of a business you are running, you need to be present on these channels. YouTube isn’t a social media for older people who only use it to watch particular videos, but for the younger generation, it has replaced watching televisions. The younger generation has made YouTube stars into millionaires even though most of our generation cannot even name a single YouTube star. If your business is targeted at a younger generation then you need to be present and active on YouTube. LinkedIn is the preferred website of people who have jobs and are older. If your business involves business-to-business dealing, then you absolutely cannot afford to skip LinkedIn, as it might be the most relevant social media website for you. Most of Pinterest’s users are women – if your business targets women then you need to be on Pinterest. Social media provides search engines a great way to judge pages. Social media is based on people sharing things and talking about them. Thus, any page that has good shares on social media and has been commented about by many people will end up ranking high in the search results. This works great for the search engines because they can now rank pages according to human interest, which is what they had always wanted to do. They now knew how to keep their search engines from being manipulated. This is why SEO experts these days focus on social media presence. Now let’s see how SEO will work now on the carpet example we previously used. If you are a good carpet seller then your Facebook page will have likes and activity. People will mention your name on Facebook or Twitter when they are planning to buy carpets. Thus, your website will be ranked higher than before. The normal SEO rules still apply; you still have to ensure that your website is optimized properly. But what used to be the whole process is now just the first qualification stage. Once your website is considered relevant, the trustworthiness of it now depends on how it performs on social media. Social media isn’t just all Facebook, even though Facebook is the most popular social media website out there. We also have many other social media avenues being used by millions of people. The key to unlocking your social media potential is to learn where your audience lies. The most prominent social media platforms are: • Facebook • Twitter • YouTube • Pinterest • LinkedIn Facebook and Twitter are usually used by pretty much every age group, so it does not matter what type of a business you are running, you need to be present on these channels. YouTube isn’t a social media for older people who only use it to watch particular videos, but for the younger generation, it has replaced watching televisions. The younger generation has made YouTube stars into millionaires even though most of our generation cannot even name a single YouTube star. If your business is targeted at a younger generation then you need to be present and active on YouTube. LinkedIn is the preferred website of people who have jobs and are older. If your business involves business-to-business dealing, then you absolutely cannot afford to skip LinkedIn, as it might be the most relevant social media website for you. Most of Pinterest’s users are women – if your business targets women then you need to be on Pinterest. Social media success leads to business success, but they are not the same things. Once you succeed on social media, you need to ensure that it results in the growth of your business. There are many different ways you can accomplish this. One simple way is to always have great calls-to-action in your posts. You do not want people to just read your content, you want them to act on it and do something. You need to have statements in your content which make people want to do what you want them to do. You also need to interact with people on social media, as Jayson DeMers explains fantastically in this Forbes piece. A successful social media post will net you many shares and comments. Talk to the people who have commented on your content and started a discussion. There is no better way to create loyal customers than showing them that you care about them, and talking to them and answering their questions is a great way to do so. Also, make sure that you fill in as many business details as you can on your Facebook page. Another very important thing is to sync your campaigns all across the different media channels. This means that your social media marketing, SEO marketing, print marketing, and any other type of marketing you are doing need to send the same message. A great strategy to achieve this is to blend your marketing strategies. You may have noticed that many movie posters and other advertisements have hashtags in them these days. This is because the marketers want to have an effect on social media, and by suggesting a hashtag, they can easily follow and control the conversation which happens about their product. You need to do the same in your marketing. You also need to keep your information updated everywhere. We have seen many companies which have a promotion running on their social media page but nowhere else. There is no easier way to lose the trust of customers than not updating everything. Make sure that whatever medium people communicate to you from, they get the same message. You need the right social media marketing strategy to truly maximize its potential. We would recommend this https://www.youtube.com/watch?v=QyM4ORg452g fantastic talk from Columbia Business School to learn about how you can formulate a strategy. Ask us anything. From basic questions to complex queries about marketing, optimisation and design. Believing these 10 Myths about Digital Marketing Stops Your Business from Growing! How can digital marketing help my business? Should I outsource marketing or not? How much should I spend on Marketing? © 2019 Online Marketing Whiz. All Rights Reserved.